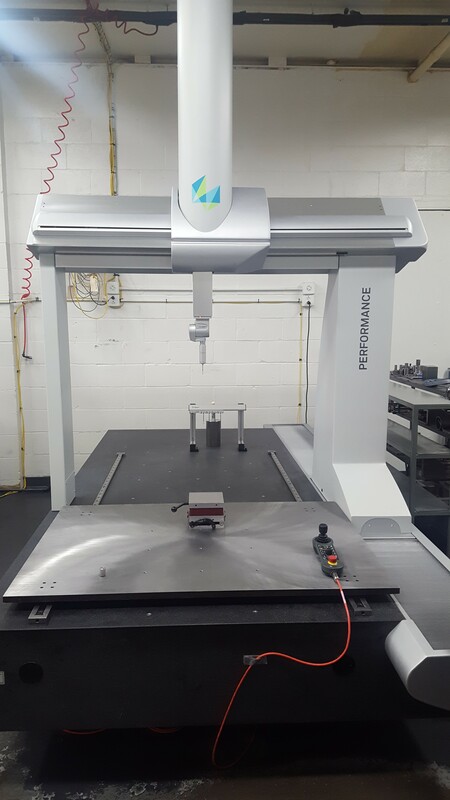 An addition to our Quality department that is adding even more capacity and capability is our new Global Performance 12-22-10 CMM. 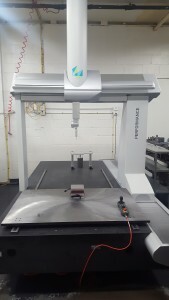 The Global brings our CMM fleet to three and gives us full scanning capability as well as automatic probe changing. The Global is just another tool Winegar is investing in to continue it’s quest to consistently provide high quality parts to our customers. June 2012 – Always Improving Quality! In our efforts toward Continuous Quality Improvement we have implemented electronic Statistical Process Control (SPC) and In-process Inspection Spreadsheets to the shop floor. These processes were previously calculated and charted manually by our machine operators. By the addition of wireless networked computers with SPC software we now have the capability to collect SPC and Inspection data that is stored directly to our network in real time. We are also initiating the utilization of wireless gaging that captures measurements directly to the SPC software and in process inspection by the push of a button.